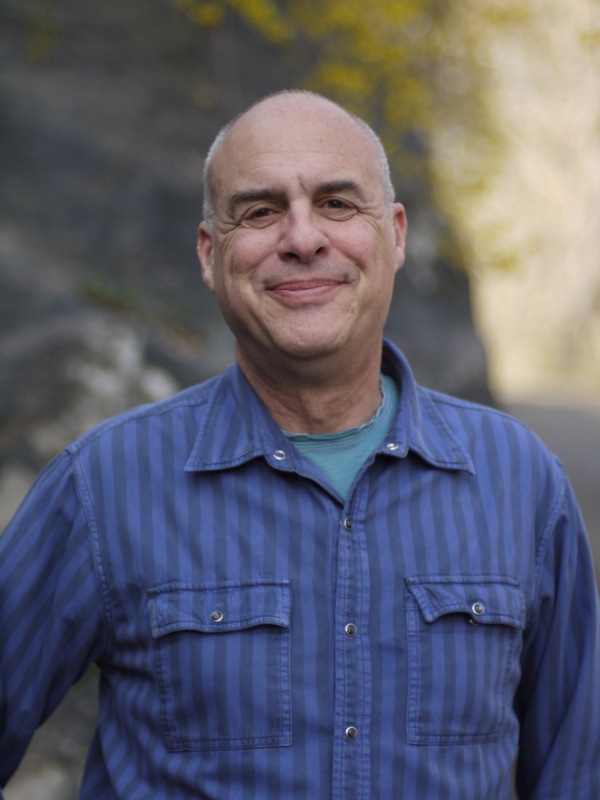 Award-winning cookbook author and popular New York Times columnist Mark Bittman offers 404 quick, easy seasonal recipes, now in paperback. DO YOU HAVE 20 MINUTES TO MAKE A GREAT MEAL? 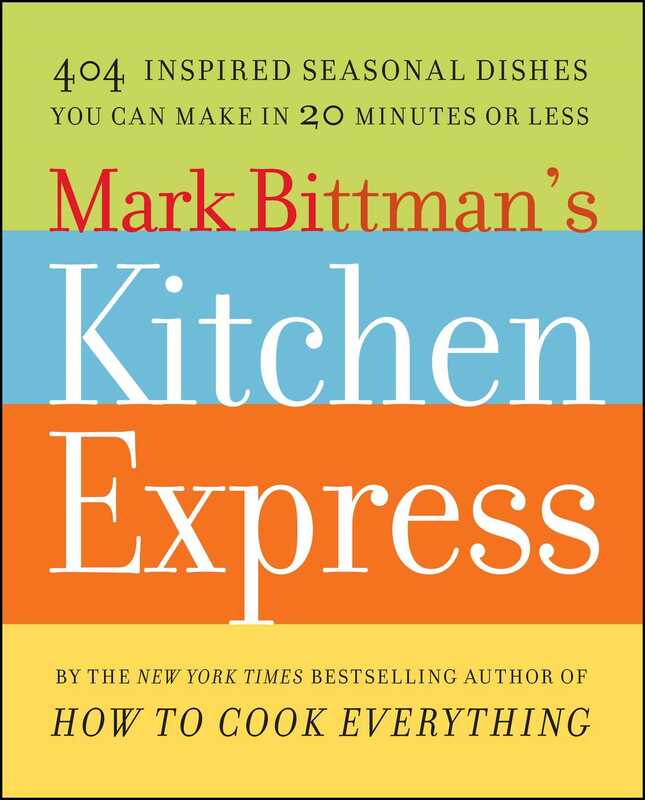 In Mark Bittman’s Kitchen Express, “America’s foremost home cook” (New York Observer) presents more than 400 incredibly fast and easy recipes tailored to each season and presented in a simple, straightforward style. Bittman’s recipe sketches are the ideal mix of inspiration and instruction: everything a home cook needs to prepare a delicious, healthful, and cost-conscious repertoire of meals for any season and any time of day. And since they’re written with an eye for speed and flexibility, you can be cooking on a moment’s notice—just check the pantry or fridge and away you go. With Bittman’s trusted voice leading you, you’ll be in and out of your kitchen in 20 minutes or less. Bittman also includes a guide to the foods you’ll want on hand to cook the Kitchen Express way as well as suggestions for seasonal menus and lists of recipes for specific uses, like brown-bag lunches or the best dishes for reheating. You may never order takeout again!